To an untrained ear, the term "vortex flowmeter" may conjure futuristic, potentially Star Wars inspired images of a hugely advanced machine meant for opening channels in warp-space. 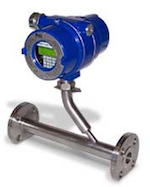 In reality, vortex flowmeters are application specific, industrial grade instruments designed to measure an important element of a fluid process control operation: flow rate. 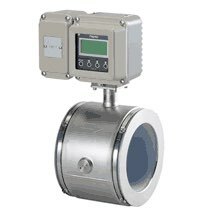 Vortex flowmeters operate based on a scientific principle called the von Karman effect, which generally states that a fluid flow will alternately shed vortices when passing by a solid body. "Vortices" is the plural form of vortex, which is best described as a whirling mass, notably one in which suction forces operate, such as a whirlpool. Detecting the presence of the vortices and determining the frequency of their occurrence is used to provide an indication of fluid velocity. 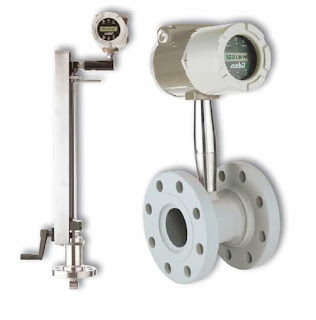 The velocity value can be combined with temperature, pressure, or density information to develop a mass flow calculation. Vortex flowmeters exhibit high reliability, with no moving parts, serving as a useful tool in the measurement of liquid, gas, and steam flow. 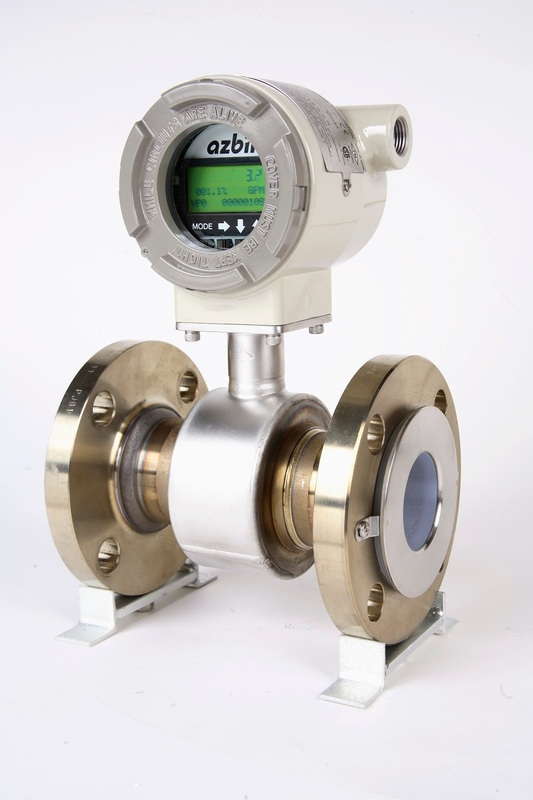 Applications where the technology may face hurdles include flows of slurries or high viscosity liquids. 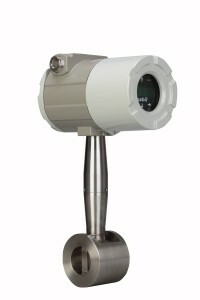 These can prove unsuitable for measurement by the vortex flowmeter because they may not exhibit a suitable degree of the von Karman effect to facilitate accurate measurement. Measurements can be adversely impacted by pulsating flow, where differences in pressure from the relationship between two or more compressors or pumps in a system results in irregular fluid flow. * Animation of vortex creation credit Cesareo de La Rosa Siqueira via Wikipedia. ** Photograph of vortices credit Jürgen Wagner via Wikipedia.